To answer these questions, let's take a closer look at the rise of the robo-advisor, as well as determine if it's a threat or possible opportunity for your practice. The tools they employ to manage client portfolios differ little from the portfolio management software already widely used in the profession. The main difference is in distribution channel. Until recently, portfolio management was almost exclusively conducted through human advisors and sold in a bundle with other services. Now, consumers have direct access to portfolio management tools. The human connection? In the robo-world, the trusted advisor relationship is reduced to a web interface. The idea of an advisor and client meeting in the same room—discussing hopes, dreams, and fears—isn't part of the business model. This absence of a human connection makes sense when you consider that the robo-advisor model was born within the technology realm, not our industry. Most of the larger players in the robo-advisor space are funded by venture capital, so whether they'll be around long is open to debate. The more relevant issue, of course, is the impact the rise of the robo-advisor will have on your business. To help assess its potential effect, let's first look at their service offerings and pricing structure. Generally speaking, robo-advisors offer diversified portfolios comprising passive investment vehicles. These portfolios are the quintessential investment-objective-driven, model-based solutions. In reviewing the holdings of some of the larger robo-firms, I've found that the portfolios do a nice job in terms of providing broadly diversified, low-cost beta. But is there anything particularly compelling in the portfolio construction methodology? Not really. Betterment offers the widest array of investment options, although there's nothing profound in the lineup. Both Betterment and Wealthfront offer an additional degree of transparency to the underlying holdings, but again, there's nothing new here. Robo-advisors have a greater number of potential holdings on the fixed income side, but most of these funds are covered by the Vanguard Total Bond Market and Total International Bond Market indices. Some robo-firms do offer automated tax-loss harvesting, which might arguably be their unique value proposition. 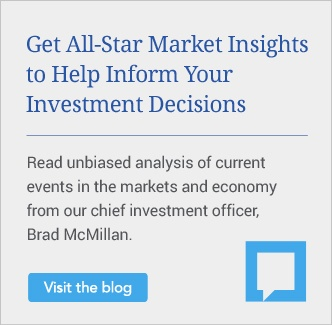 But the main point remains: although they offer solid, well-diversified, low-cost exposure to all the primary asset classes, there's nothing new or provocative about the composition of the underlying investment solutions. So, what's the hook? The easiest way for any upstart to disrupt an established industry—and create fear and loathing among established participants—is to start a price war. Robo-providers vary somewhat in terms of their fee structure, but they're all priced well below industry norms, with fees ranging from zero to a high of about 50 basis points for investment services. These fees are far lower than most retail investment advisory solutions. Are the fees fair for the services rendered? The answer to this question is a qualified yes—provided the services rendered amount to providing clients with a risk-profile algorithm and a corresponding model portfolio. The time and expense required to build a solid (if formulaic) investment solution is minimal. In fact, you can access such solutions for free by doing a search of "investment portfolios" in Google. In short, there's not a lot of economic value in providing a strategic asset allocation model and nothing more. But there is value in packaging an integrated investment solution (i.e., implementation, bundled transaction costs, rebalancing, reporting, and tax-loss harvesting). Plus, convenience might be worth something in this case. For those clients who prefer virtual engagement, there's value in the user experience. Notice, though, that advice is not part of the robo-advisor value proposition. Advice in the fiduciary sense doesn't fit into their low-price model. 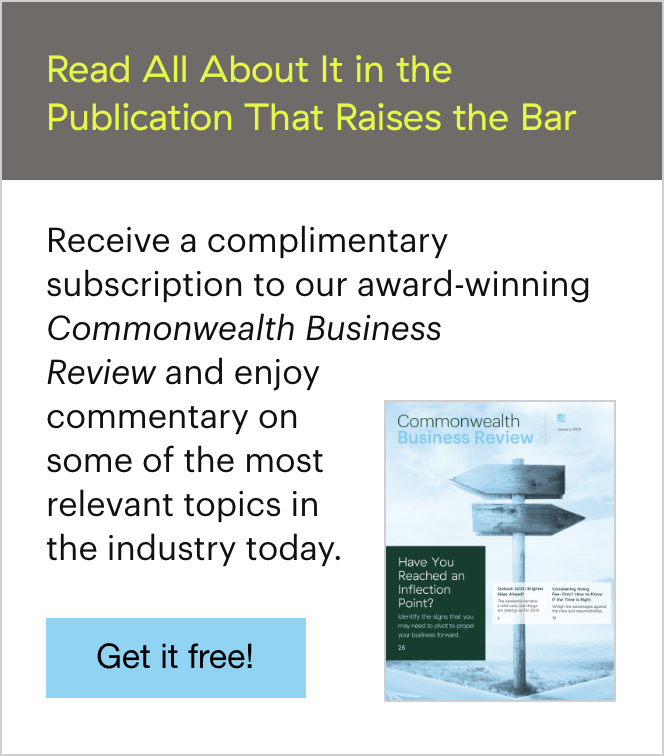 For example, Betterment is one of the more established (and generally more credible) robo-firms, yet its Form ADV Part 2 makes clear that it is fundamentally different from independent advisors: "Betterment personnel conduct only limited, nonperiodic individual reviews of client accounts when triggered by certain investment activity and account settings." No requirement of ongoing annual reviews—this is not a trivial distinction. It also goes a long way toward justifying the cost differential between this new breed of technology-based provider and flesh-and-blood advisors. Time is on the side of advisors who are within, say, 10 years of retirement and not actively looking to grow their books. These advisors generally have strong relationships, and their more affluent client base falls outside the robo-advisor target demographic. The threat, however, may look different for advisors in the growth phase of their business. Robo-advisors target millennials, who may be light on assets now but will eventually control most of the wealth currently held by baby boomers. This generation grew up with technology, and conducting their financial affairs entirely through an online interface feels completely natural to them. So, what can you do if you're an advisor with growth on your agenda? Familiarize yourself with some of the larger robo-offerings, so that you're up to speed when a client or prospect broaches the topic. Don't lower your fees as a concession. If your service offering consists solely of strategic asset allocation and rebalancing, you might be vulnerable to price compression. But before revamping your fee schedule, consider how a typical independent advisor providing wealth management services compares with a robo-advisor. As you can see, the differences are significant. Robo-offerings may close these gaps over time, given the pace of technological advances, but human advisors have a real advantage when it comes to providing holistic financial planning. This is where the robo-threat morphs into opportunity. Would your clients rather have great technology and no advisor, or great technology and a great advisor? Can a purely algorithm-based methodology replicate the wisdom of an experienced planner? Do your clients' financial lives translate into data points, or are they more like mysteries requiring nuanced interpretation? The fact is, technology alone can't solve every real-life situation. It's great at solving specific, well-defined scenarios and precisely framed questions, but clients may not know which questions to ask. It wasn't so long ago that many saw the advent of discount brokerages as an extinction-level event for traditional financial advisors. Yet firms of all types are coexisting and even thriving. It demonstrates that the financial services arena is large enough to support a myriad of distribution models. Ultimately, new entrants to the marketplace may bring about change that provides opportunity for your practice and clients alike. 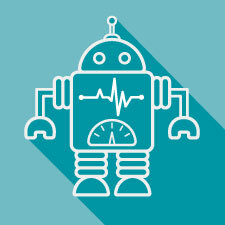 Has the robo-advisor trend had a negative effect on your practice? Are clients and prospects interested in having the robo-advisor discussion? Please share your thoughts with us below.